New Fitness Center @ SHS – Strength, Conditioning, and Fun! 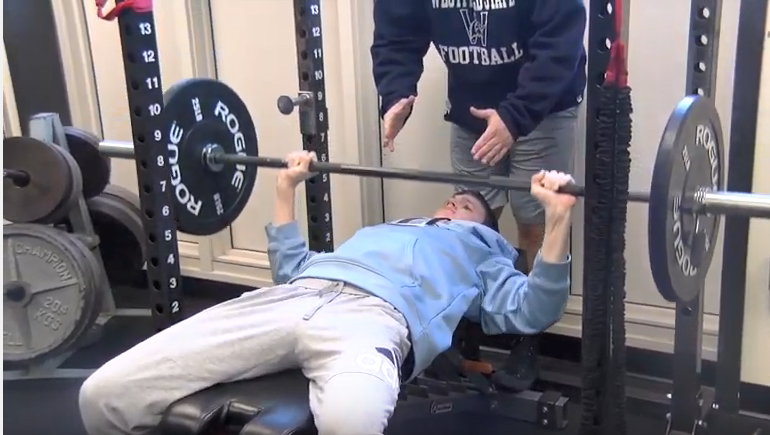 So excited about our new Fitness Center @ SHS… Athletic Trainer Jillian DeCuffa gives a tour in this great video….She also describes all the opportunities for students and staff to use the facility – Including, 3x/wk workout sessions over the summer! Many thanks to the Sandwich Athletic Boosters, who helped make this dream a reality!